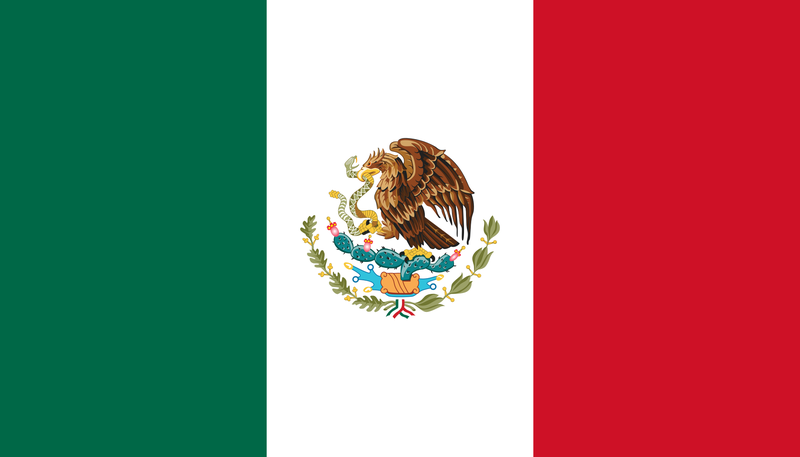 Mexico is the third-largest country in Latin America and has the second-largest economy. 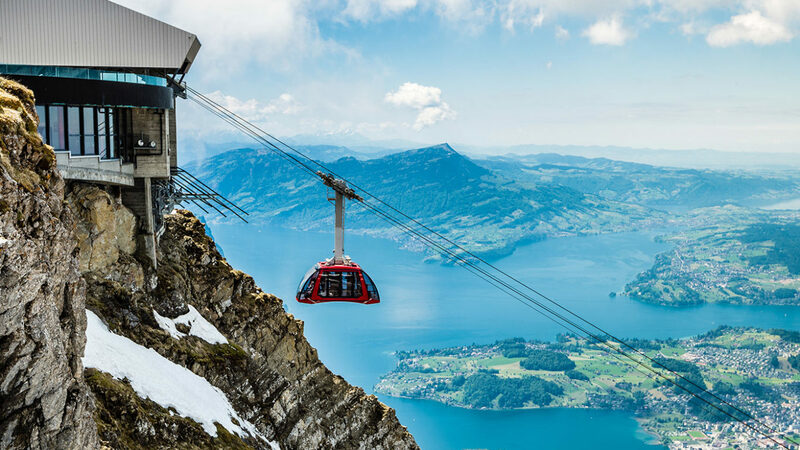 With a population of 129 million, it is the most populous Spanish-speaking country in the world. Mexico boasts a proud history as home to multiple pre-Columbian civilizations such as the Maya, Olmec, Toltec, Zapotec, and Aztec. The Spanish settled Mexico in 1521. This combination of multiple former civilizations and a rich colonial history provides Mexican culture with an incredible vivacity and has endowed the country with numerous important historic, cultural, and archeological sites. Beautiful temples of Chichén Itzá, the vast pyramids of Teotihuacán and numerous other archeological wonders honor its indigenous heritage. Spanish colonial life is preserved in charming colonial-era cities such as Oaxaca and San Miguel de Allende, built around stately cathedrals and shady plazas. Mexico’s modern era is experienced in vibrant metropolises such as the nation’s capital, Mexico City, or Guadalajara and Monterrey. Mexico’s best Caribbean beaches stretch from the northeast tip of Yucatan Peninsula southward to Belize. 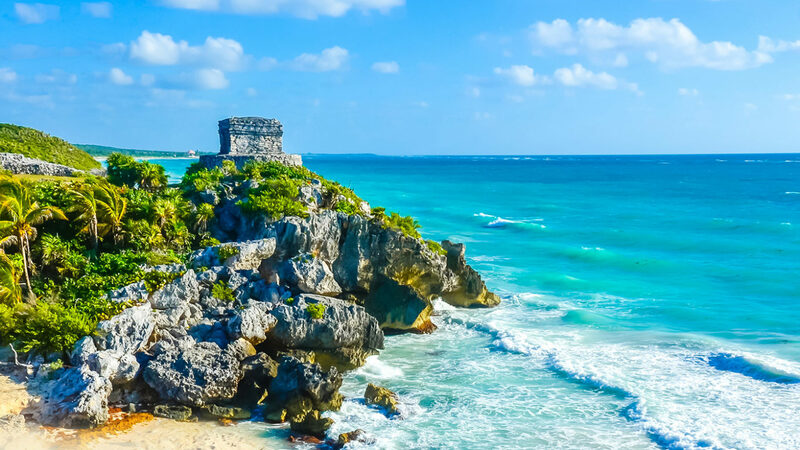 Part of this area is known as the Mayan Riviera. 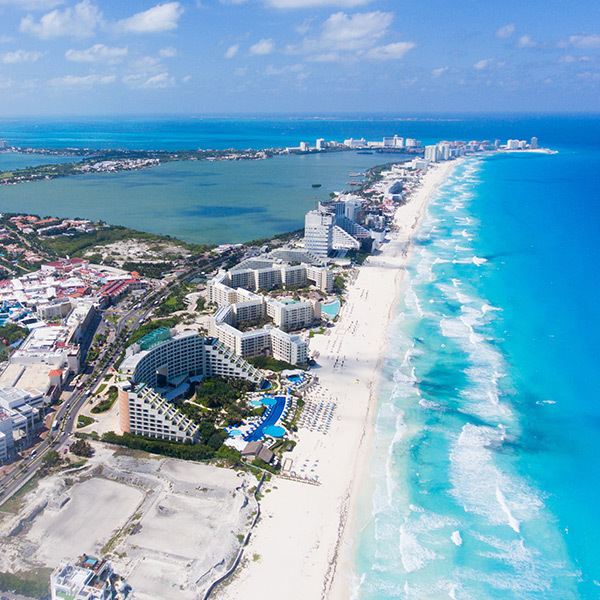 Must-visit resort areas include Cancun, Playa del Carmen, Cozumel, and Tulum. Mexico’s Pacific beaches feature golden sands, rugged coastlines and huge resort areas attracting sun worshippers and sport enthusiasts. 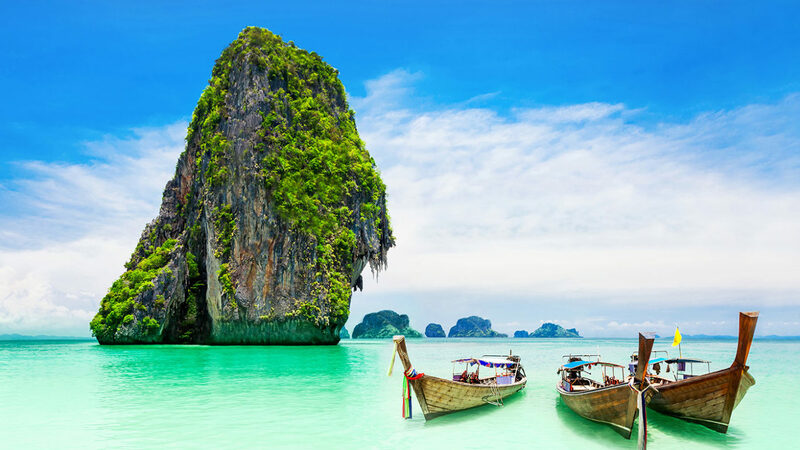 Top Pacific beach destinations include Acapulco, Zihuatanejo, Mazatlán, Puerto Vallarta, and Manzanillo. Baja California Sur is surrounded by the magnificence of the Sea of Cortes and the Pacific Ocean, it is a real paradise between two seas. Located at the south end of the Baja California Peninsula, Los Cabos is a unique mixture of desert landscapes, beaches, and mountainous zones. Modern Mexico is a fusion of pre-Columbian, colonial and contemporary world. These three eras come to life in Mexico City. 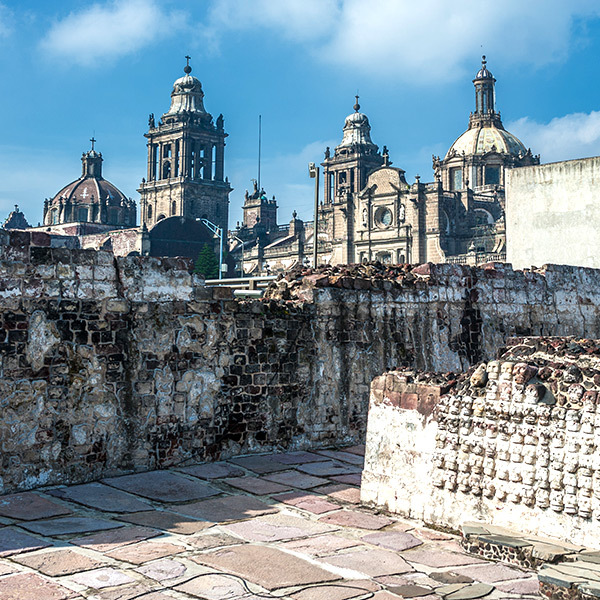 The ancient ruins of the Templo Mayor blend harmoniously with the stately architecture of the colonial period in the Zócalo, Mexico’s central plaza, surrounded by the bustle of contemporary Mexican life. While in Mexico City be sure to visit the National Museum of Archeology, Chapultepec Park, the Teatro de Bellas Artes, the Frida Kahlo Museum, and Xochimilco, the Venice of Mexico. 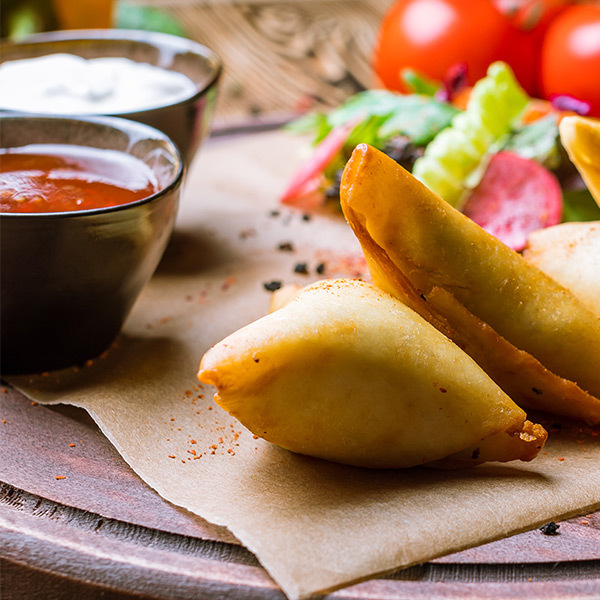 If you are gastronomically adventurous your taste buds will be well rewarded in Mexico. If not, you will still enjoy by sticking to a few traditional dishes that are sure to be excellent and not too spicy. With a few exceptions, Mexican food isn’t overly spicy-hot when it arrives at the table. The picante flavor can be added with chiles and salsas. But Mexican cuisine does have some rich or spicy dishes, and it’s recommended to take it easy for the first few days until your stomach has grown accustomed to its new environment. ¡Buenos días! (BWAY-nos DEE-as) – Good morning! ¡Buenas tardes! (BWAY-nas TAR-des) – Good afternoon/good evening! ¿Dónde puedo encontrar un taxi? (DON-day pway-doh en-kon-trar oon taxi?) – Where can I get a taxi? ¿Cuánto cuesta? (KWAN-to KWES-ta?) – How much is it? La cuenta, por favor (la KWEN-ta por fa-vor) – The bill, please. U.S. citizens must carry a valid U.S. passport to enter Mexico and will complete a visitor’s permit and custom’s form. The most commonly used bills for Mexican pesos are the $20, $50, $100, $200, $500. There is a $1,000 note, but it is used less frequently and may be cumbersome to carry because shopkeepers will be reluctant to make change for small purchases. The most commonly used Mexican coins are the $1, $2, $5, and $10. Traveling to Mexico and Need to Exchange Currency?